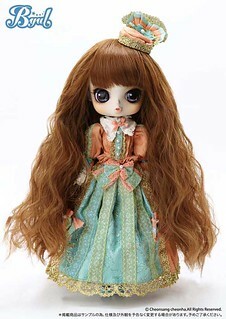 The dolls featured on this page are not officially licensed collaboration dolls, they are based on books/fairy tales that have passed into the realm of public domain which means they are free for all to use as the basis of something. 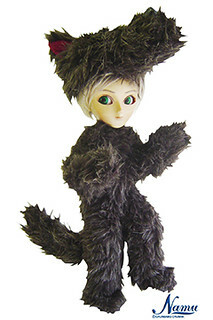 Companies love to release stuff based on books etc in the public domain because it means they don’t have to pay anyone for the rights to use them and as a bonus because so many of us are familiar with the public domain stories because they often end up serving as the inspiration of so many things ie. 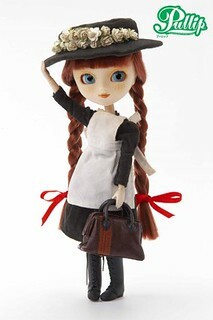 Disney movies etc that they often come with a built in fanbase. 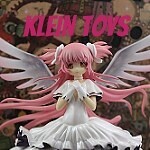 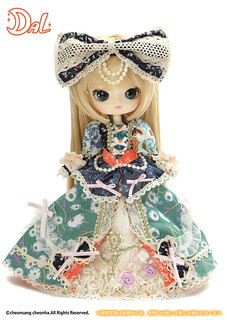 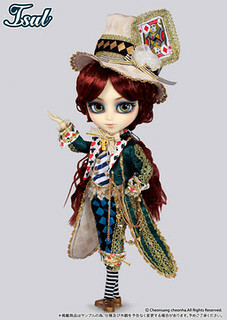 To see the public domain inspired Little Pullip, Dal etc please see this page. 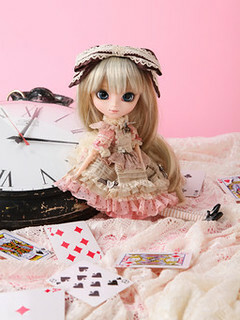 Alice in Wonderland Alice’s Adventures in Wonderland was written by Lewis Caroll in 1865, a sequel Through the Looking-Glass, and What Alice Found There was released six years later in 1871. 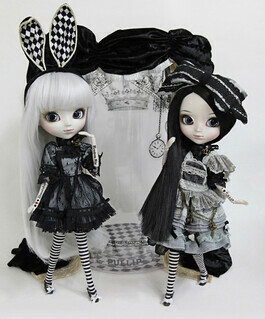 Groove and Jun Planning before it really love Alice, it is a wildly popular theme for Pullip that has been revisited time and again over the years. 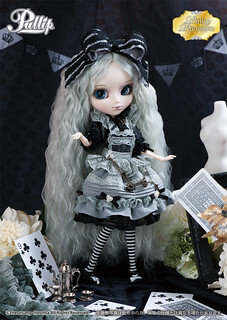 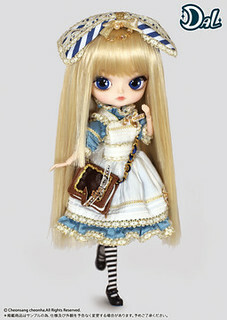 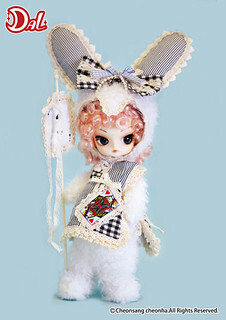 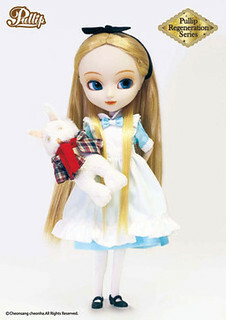 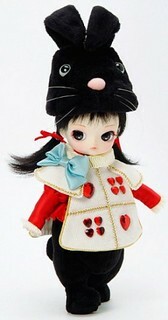 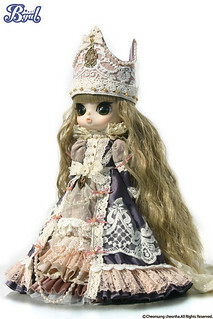 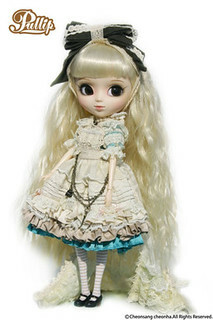 The first doll based on the character, Fantastic Alice was released in 2004 many additional Alice dolls have since joined her as well as a whole cast of other characters from the books. 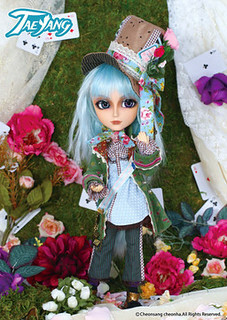 Dolls in the Alice in Wonderland series include: Pullip Fantastic Alice, Pullip Another Alice, Pullip Another Queen, Dal Another Clock Rabbit, Dal Another Soldier Rabbit, Taeyang Another King, Dal Lunatic Alice, Pullip Lunatic Queen, Taeyang Lunatic White Rabbit, Byul Lunatic Humpty Dumpty, Pullip Romantic Alice, Pullip Romantic Alice Pink Version, Dal Romantic Rabbit, Byul Romantic Queen, Isul Romantic King, Taeyang Romantic Mad Hatter, Premium Pullip Romantic Alice Monochrome Version, Regeneration Alice, Pullip Alice du Jardin, Pullip Alice du Jardin Mint Version, Isul White Rabbit du Jardin, Taeyang Mad Hatter du Jardin, Byul Cheshire Cat du Jardin, Dal Chenille du Jardin, Pullip Classical Alice, Dal Classical Alice, Pullip Classical Queen, Pullip Classical White Rabbit, Isul Classical Mad Hatter, Classical Alice Sepia Version, Pullip Alice in Steampunk World, Dal Alice in Steampunk World, Isul White Rabbit in Steampunk World, Taeyang Dodo in Steampunk World, Pullip Cheshire Cat in Steampunk, Optical Alice and Alice Monochrome Limited Version. 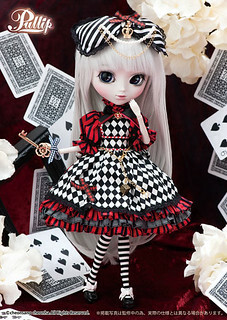 While not officially part of a specific Alice series, I’m choosing to include Dal Puki as she certainly looks the part! 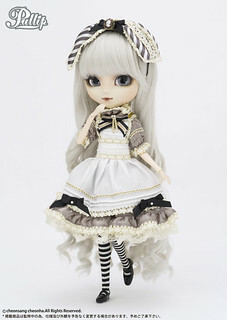 Premium Pullip Romantic Alice Monochrome is part of the Romantic Alice series but didn’t come out until five years after the series had ended so I have included her as a part of the Romantic Alice series as well as listed her sequentially in order of release. 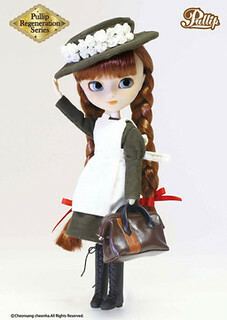 Anne of Green Gables Jun Planning released a Pullip based on the title character of Anne of Green Gables in 2004, in 2012 a new version of Pullip Anne was released as a part of the Regeneration version. 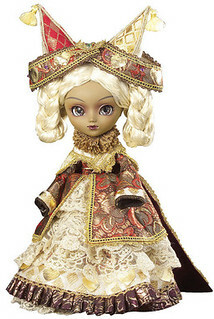 Cinderella Cinderella or The Little Glass Slipper was a folk tale that was recorded by the Brothers Grimm. 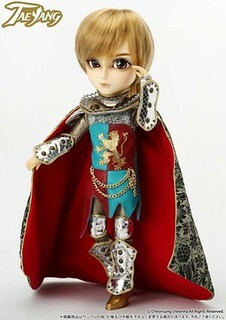 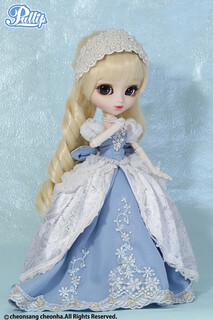 In 2013, Groove released a series of dolls based on characters from Cinderella; Pullip as Dahlia Cinderella and Princess Dahlia Cinderella (Cinderella before and after her transformation), Isul as the fairy godmother Fairy Lumiere, Byul as the wicked step-sister Clorinda and Taeyang as Prince Ramiro. 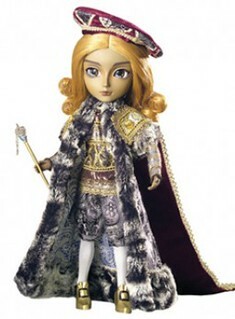 Frog Prince The story of the Frog Prince or Iron Henry was originally a German folktale that was eventually made famous by the Brothers Grimm. 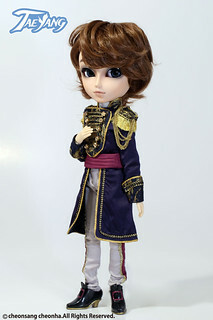 In 2017, Groove released Isul Caros based on the frog prince and Dal Dana based on the princess from the Frog Prince. 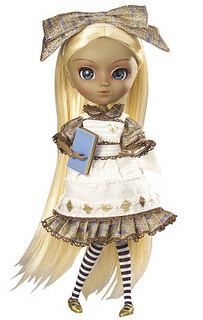 Hansel & Gretel The story of Hansel & Gretel was originally a German folktale that was eventually recorded by the Brothers Grimm. 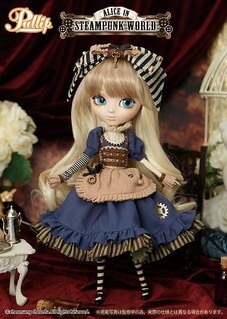 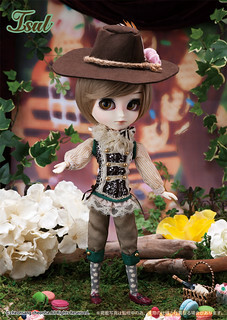 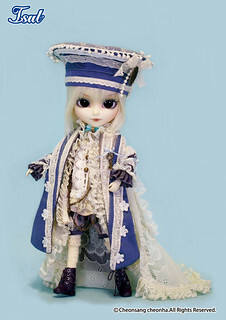 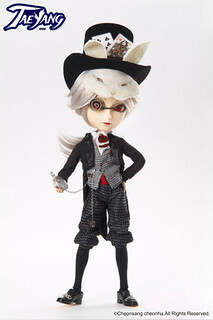 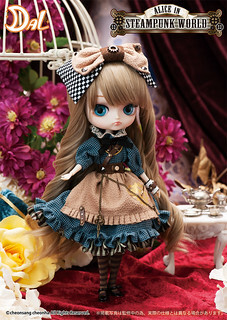 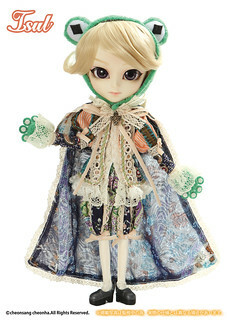 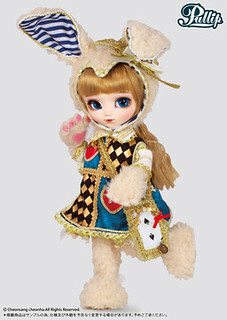 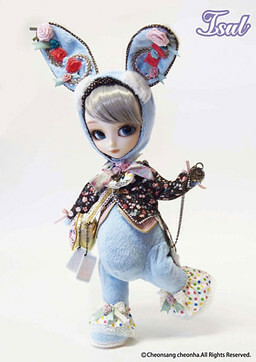 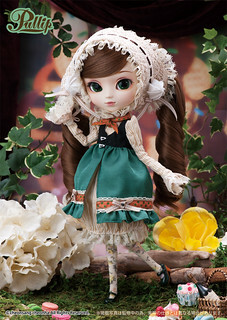 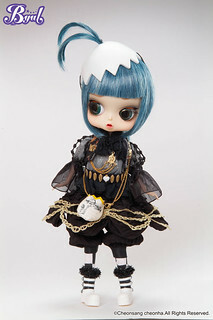 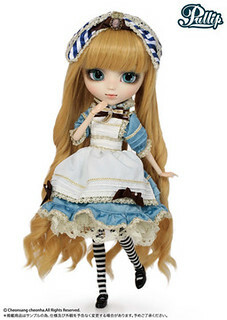 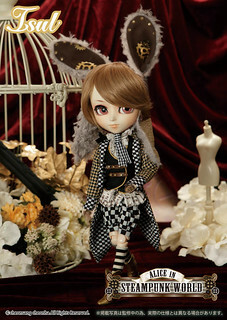 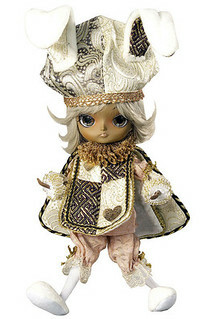 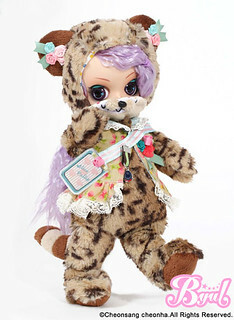 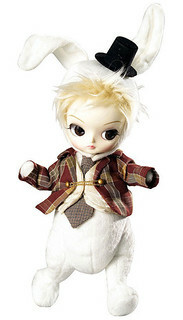 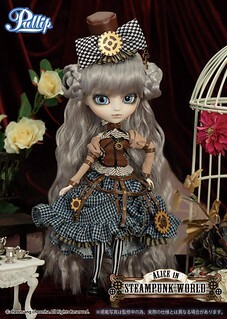 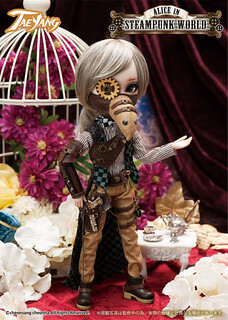 In 2016, Groove released an Isul based on Hansel and a Pullip based on his sister Gretel. 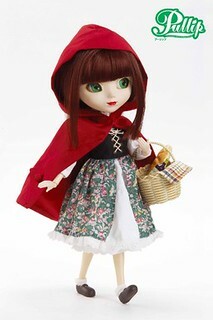 Little Red Riding Hood Little Red Riding Hood is a European folktale. 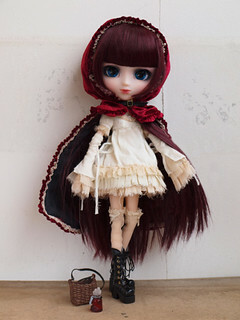 In 2004 in the early days of Pullip, Jun Planning released a Pullip based on Little Red Riding Hood as well as a Namu based on the Wolf. 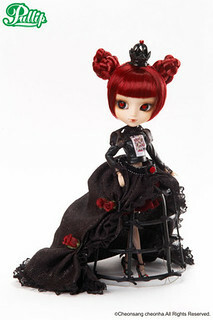 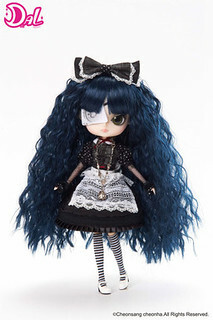 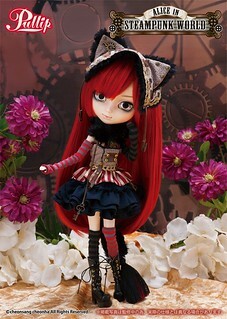 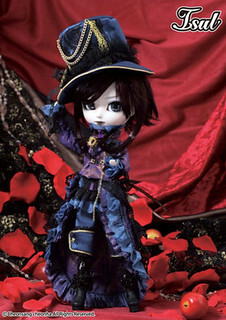 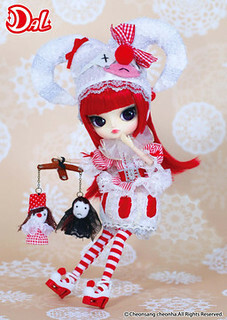 In 2011, a new version of Little Red Hood called Pullip Bloody Red Hood was released as well as a limited edition variant of her called Pullip Bloody Red Hood Lolii Version. 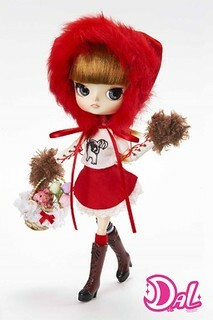 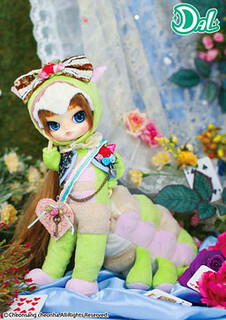 Dal Rot-chan also seems to be inspired by Little Red Riding Hood. 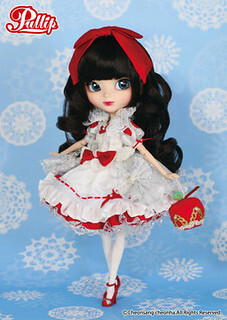 Snow White Snow White is a German folk tale that was recorded by the Brothers Grimm. 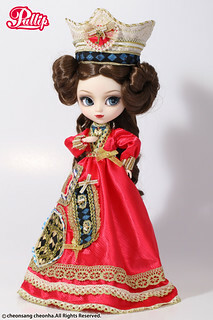 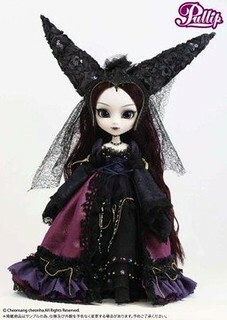 In 2012, Groove released dolls based on characters from Snow White; Pullip as the titular character Snow White, Taeyang as her prince Twilight Destiny, Pullip as the wicked queen Midnight Velvet, Isul as the evil queen in disguise Midnight Deja Vu and Dal as one of the seven dwarves/jesters Sentimental Noon.